Am I allowed to notarize a copy of a marriage certificate? If someone mistakenly signs a document needing a jurat outside the presence of the Notary, can it be crossed out and re-signed? 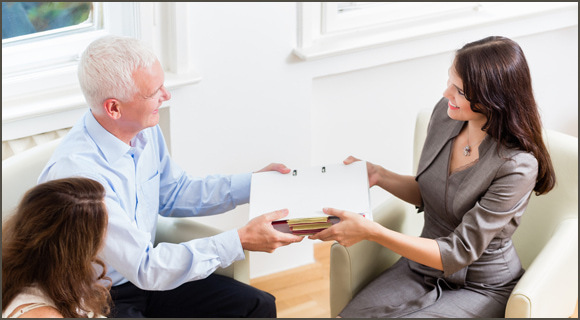 Notaries are sometimes presented with foreign “Proof of Life” documents with unusual instructions. Here are answers to FAQs with these documents. Take our quiz to see if you know the best way to resolve foreign language issues during a notarization.